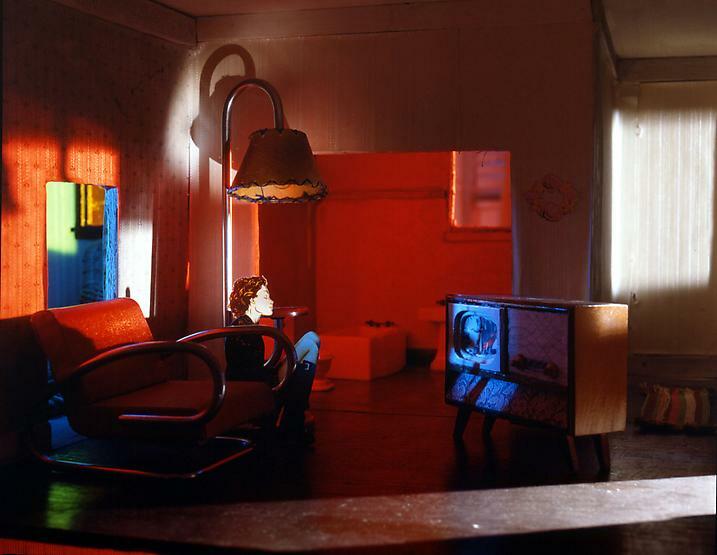 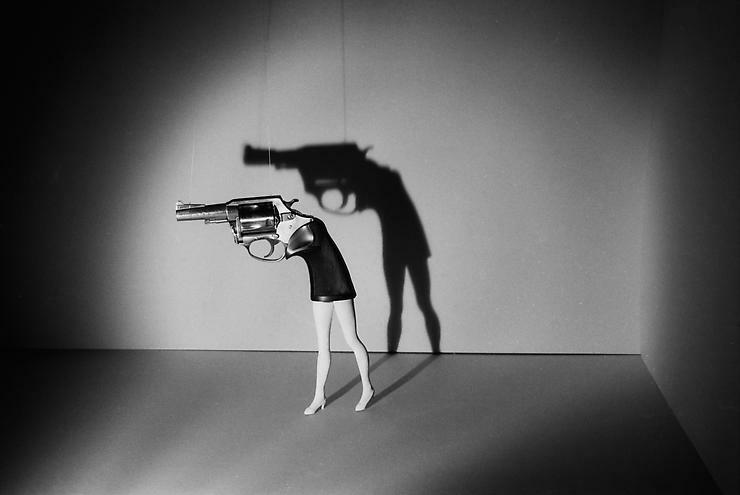 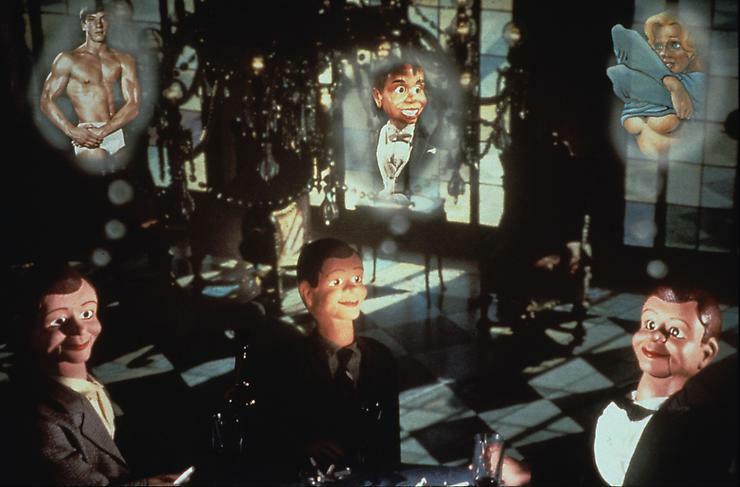 New York based artist Laurie Simmons, known for her photographic work of miniature and live-size dolls, paper cut-outs, puppets and dummies, portraying them as ‘living objects’ in a highly conceptual manner. 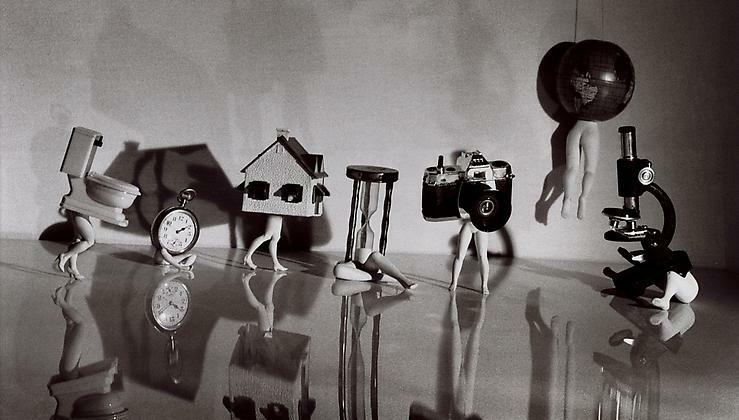 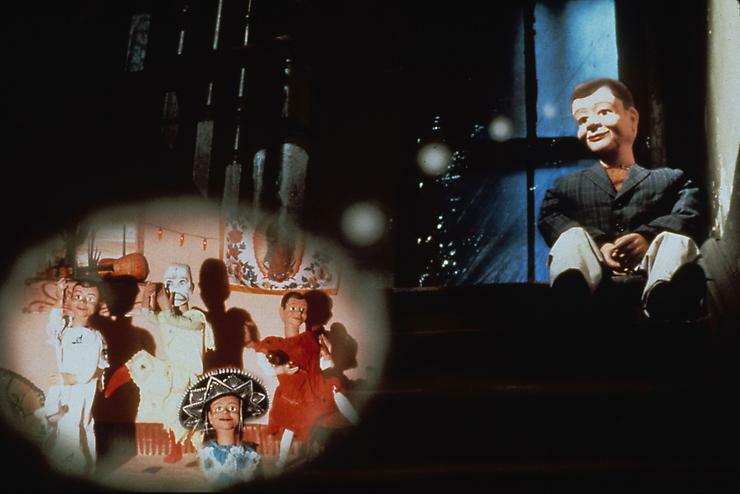 Simmons’ symoblic photographs conveyed a bittersweet nostalgia for the 1950s, at the same time exposing the social issues such as consumerism and feminism in the postwar American culture. 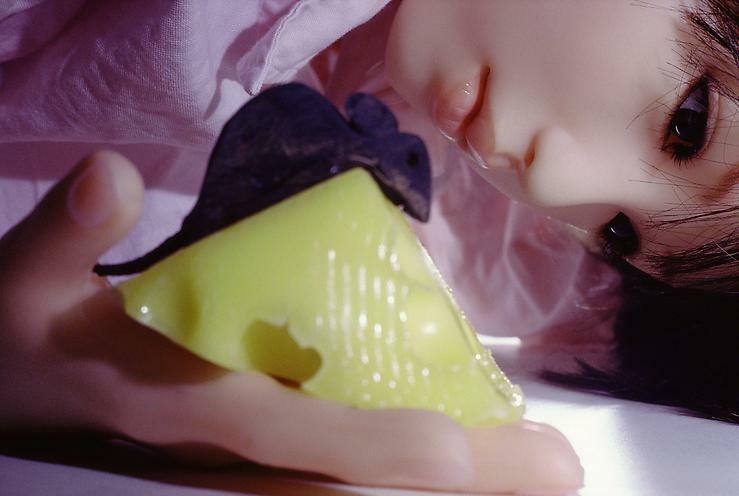 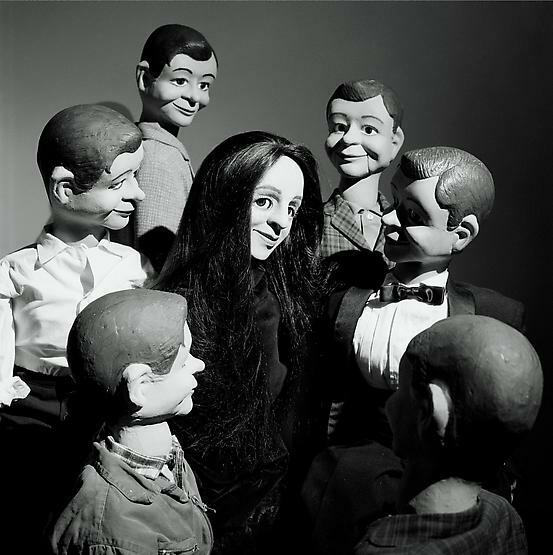 “KIGURUMI AND DOLLERS”, an exhibition of Laurie Simmons’ latest work is now showing at the Wilkinson Gallery.